Columbia Records developed the 33 1⁄3 rpm LP (for "long-play") format and marketed it in 1948. In response, RCA Victor developed the 45 rpm format and marketed it in 1949. The 45 format allowed for juke boxes to proliferate. Audio Fidelity offered the first commercial stereo two-channel records in 1957, however, it was not until the mid-to-late 1960s that the sales of stereophonic LPs overtook those of their monophonic equivalents, and became the dominant record type. Such stereo technology combined with LSD's psychedelia created an opportune format for many bands to present their music. Since the 1990s vinyl recordings, despite their sound quality, were largely replaced by the compact disc. And since 2000, digital downloads and streaming have replaced CDs. However, in 2007, vinyl sales made a sudden small increase, starting its comeback, and by the early 2010s it was growing at a very fast rate. Sales of vinyl in 2016 reached a 25-year high as consumers young and old have once again embraced physical formats of music. In 2016, fans purchased more than 3.2m LPs, a rise of 53% over 2015 and the highest number since 1991 when Simply Red’s Stars was the bestselling album. 2016 was also the first year that spending on vinyl outstripped that spent on digital downloads. Here is an article about America's oldest record store and how important the sale of vinyl records still is to the store. 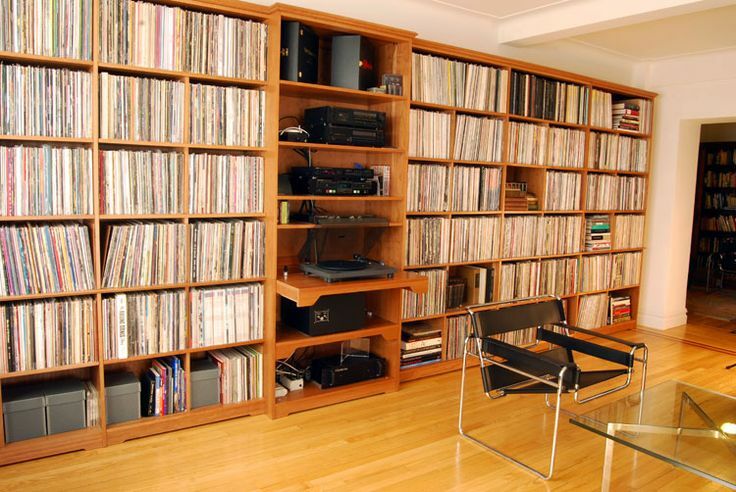 Here is an interesting perspective about our shelves today and vinyl records. The New York Times article begins with, "When I was 13, in the early 1990s, I dug through my parents’ cache of vinyl records from the ’60s and ’70s. We still had a phonograph, so I played some of them, concentrating on the Beatles. Their bigger hits were inescapably familiar, but a number of their songs were new to me." 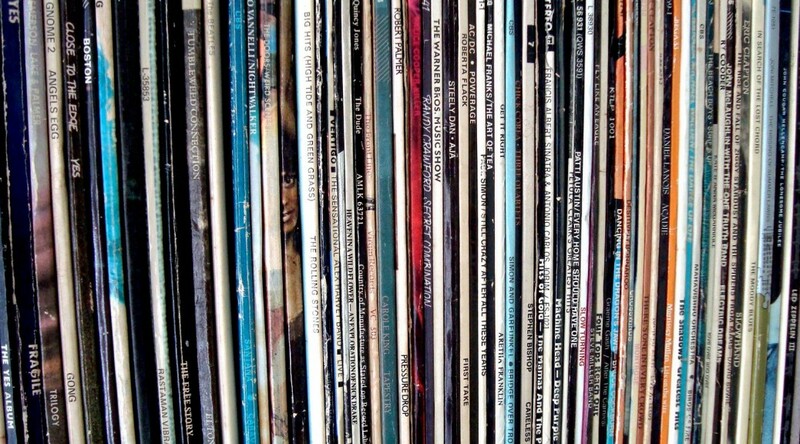 And below is a video from the New York Times about this vinyl renaissance and keeping up with pressing records. September 15 – October 19, 1962: “Sherry” by the Four Seasons #1 Billboard Hot 100. Birmingham, AL. 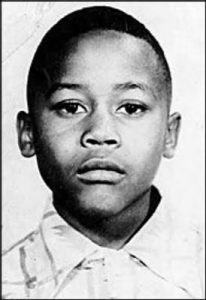 18 days after King’s speech, Bobby Frank Cherry, Thomas Blanton, Herman Frank Cash, and Robert Chambliss, members of United Klans of America, a Ku Klux Klan group, planted a box of dynamite with a time delay under the steps of the Sixteenth Street Baptist Church, near the basement. 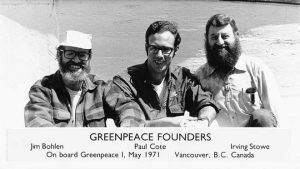 At about 10:22 a.m., twenty-six children were walking into the basement assembly room to prepare for the sermon entitled “The Love That Forgives,” when the bomb exploded. 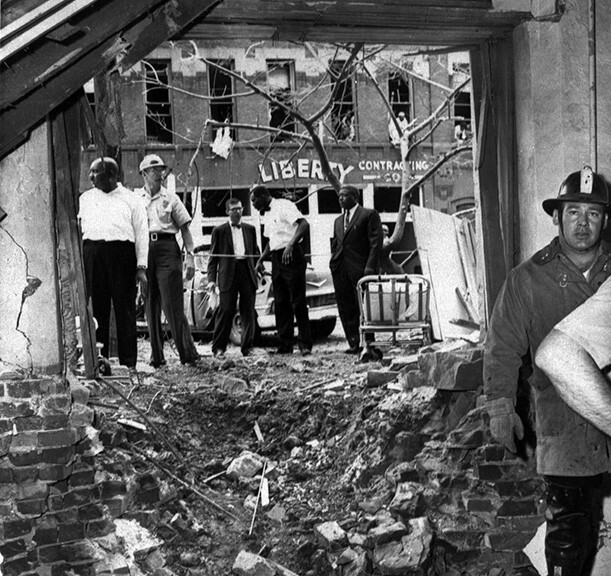 Four girls, Addie Mae Collins (aged 14), Denise McNair (aged 11), Carole Robertson (aged 14), and Cynthia Wesley (aged 14), were killed in the attack, and 22 additional people were injured, one of whom was Addie Mae Collins’ younger sister, Sarah. The explosion blew a hole in the church’s rear wall, destroyed the back steps and all but one stained-glass window, which showed Christ leading a group of little children. September 15, 1965: Joe Namath took his Army physical. (BH, see Sept 24; Vietnam, see Sept 25; Ali (Namath), see December 9). 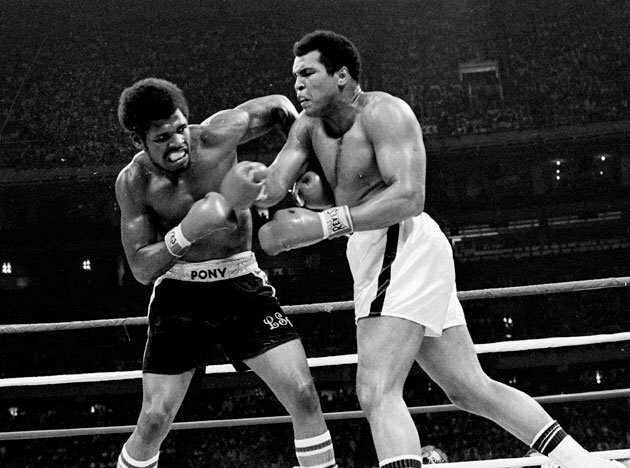 September 15, 1978: exactly seven months after losing to Spinks was their rematch in the New Orleans Superdome. 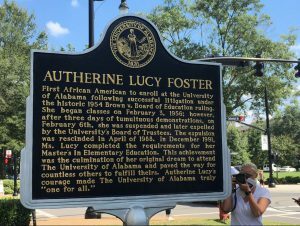 September 15, 2017: the University of Alabama unveiled an historic marker honoring Autherine Lucy Foster, the first black student to be admitted to an all-white public school or university in Alabama. Foster attended the unveiling which was part of a larger campus ceremony at the College of Education. September 15, 2008: Lehman Brothers filed for Chapter 11 bankruptcy protection, laying the catalyst for the global financial crisis. September 15, 2015: a federal appeals court denied Kim Davis’s motion to halt a requirement that she issue marriage licenses to gay couples.